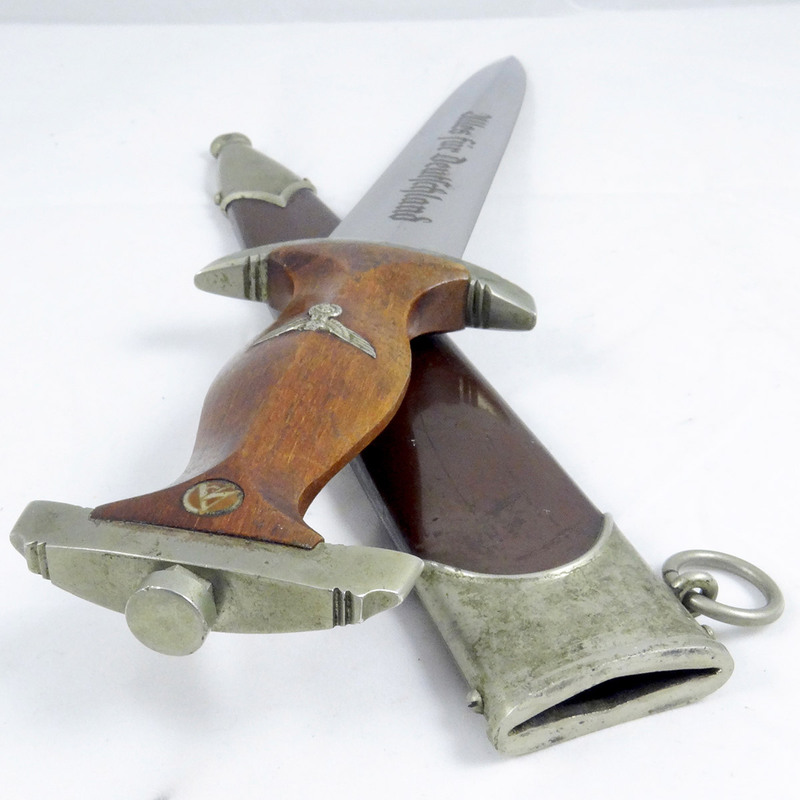 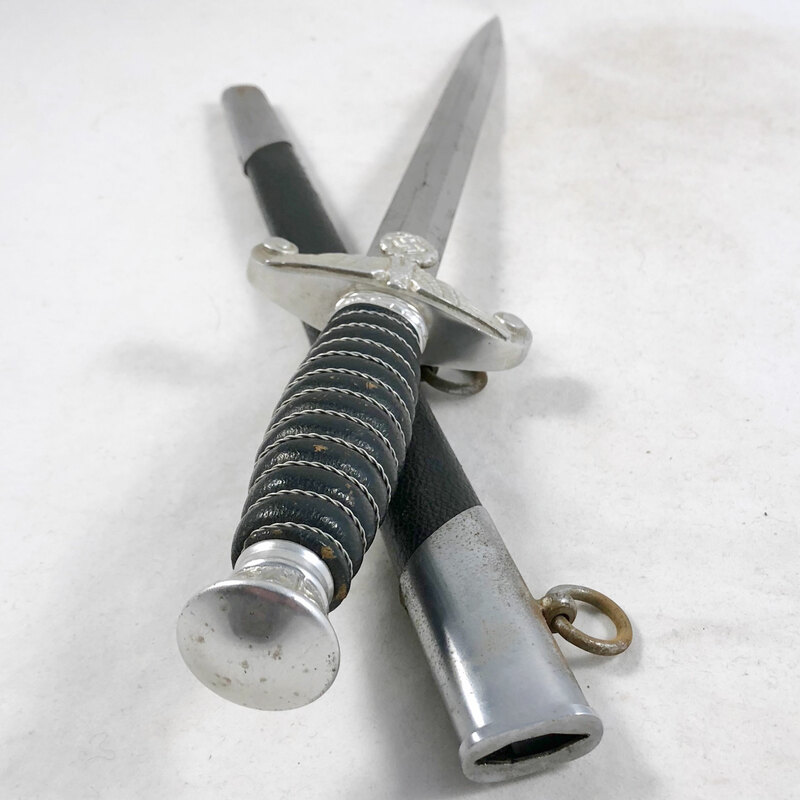 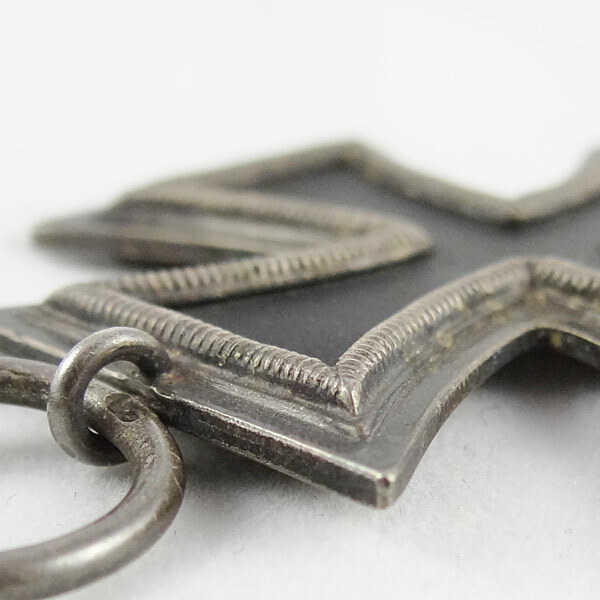 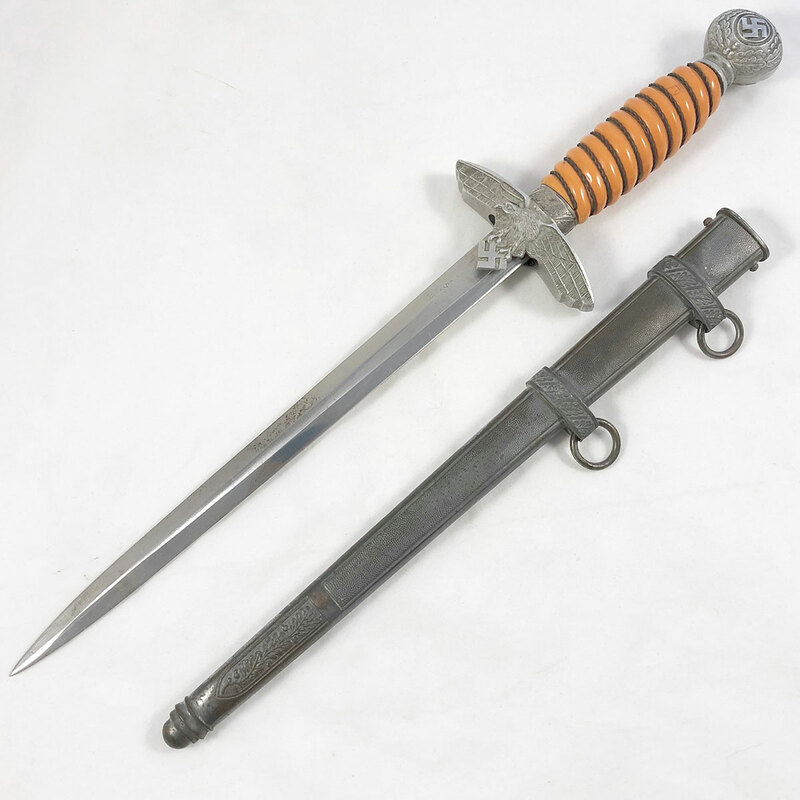 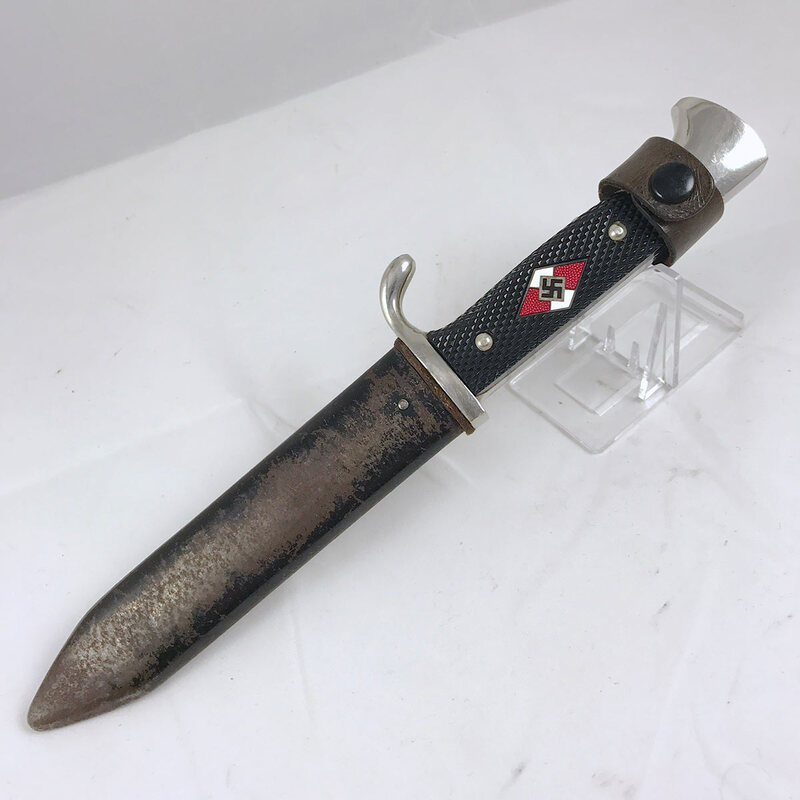 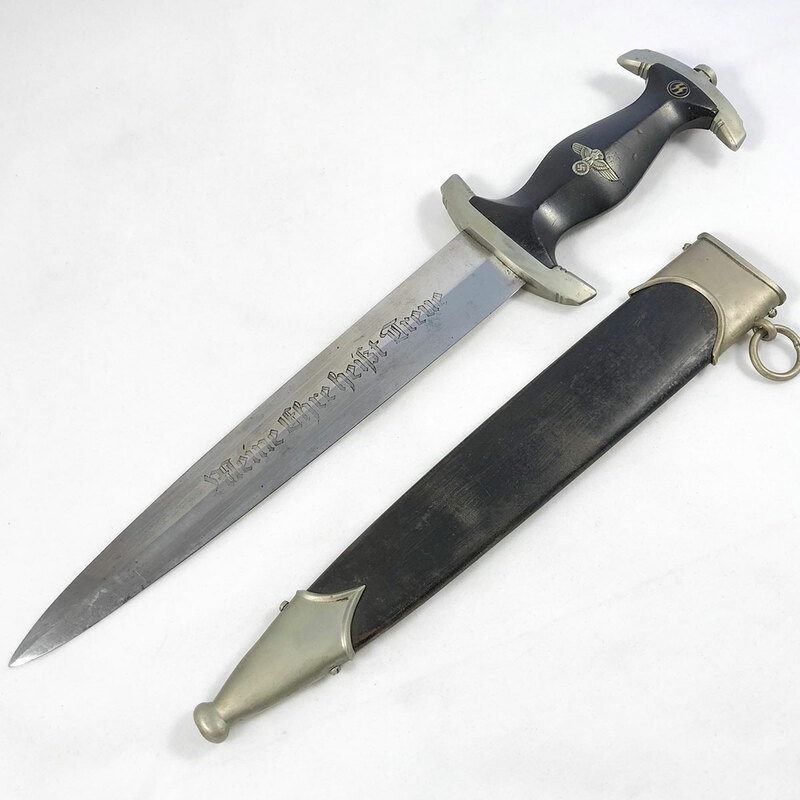 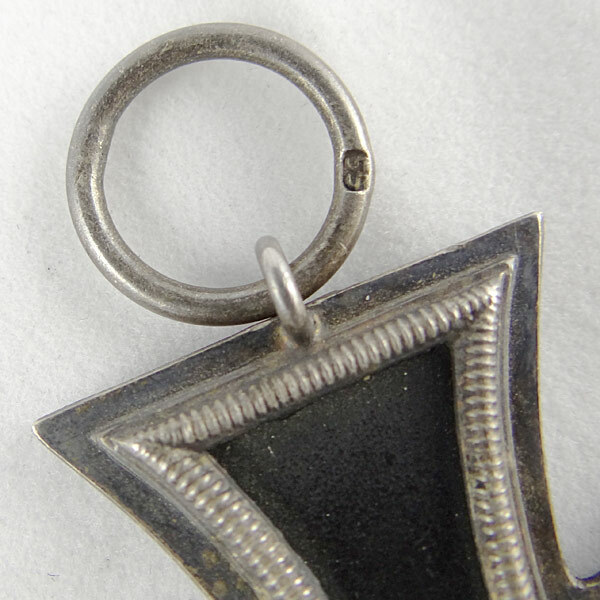 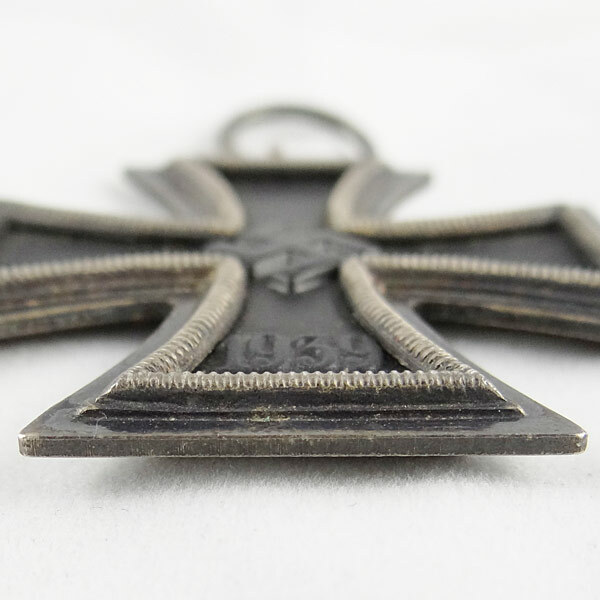 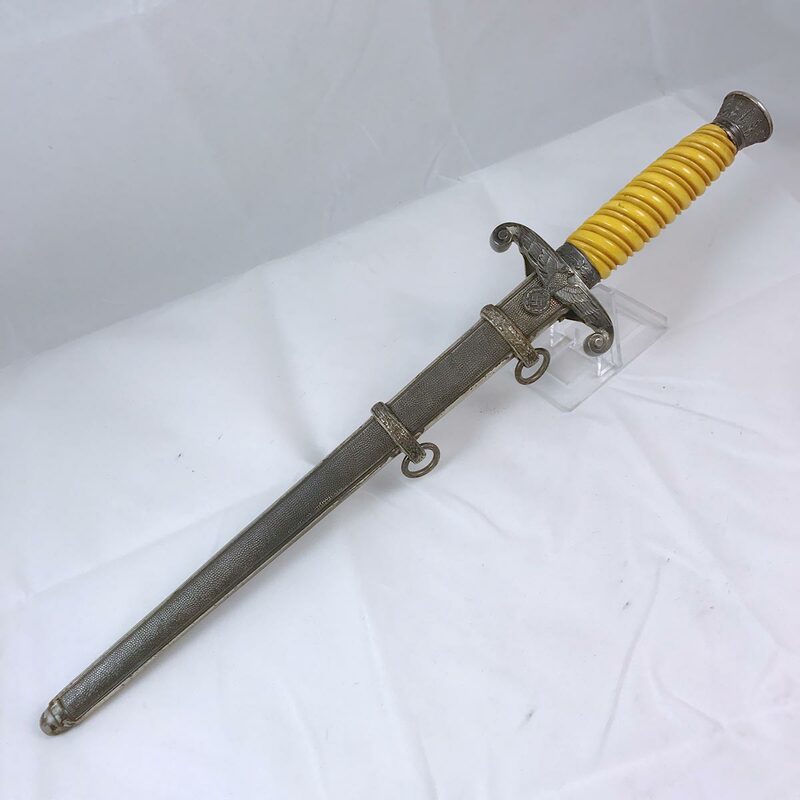 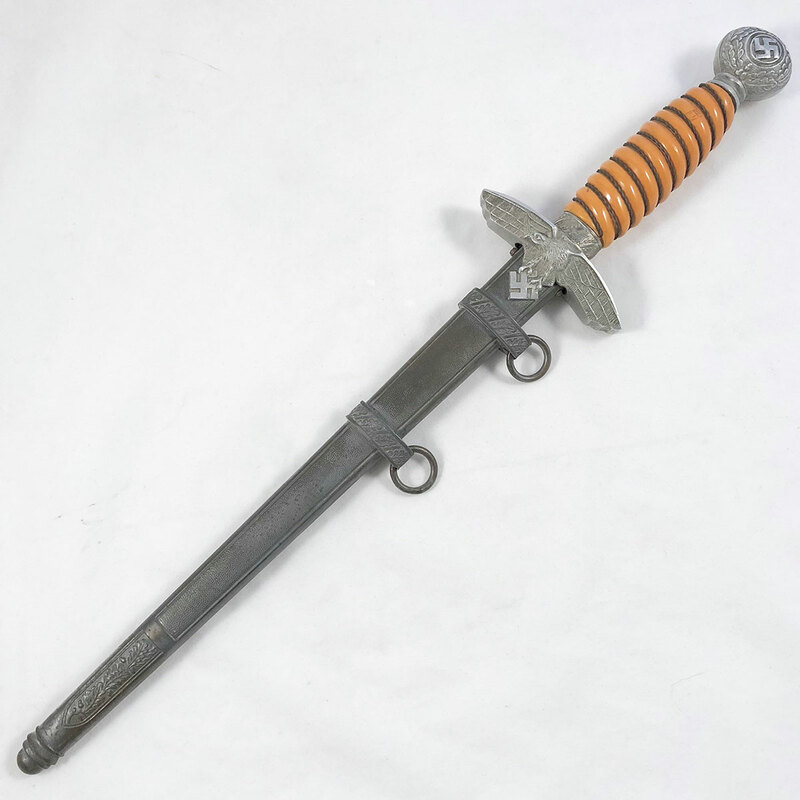 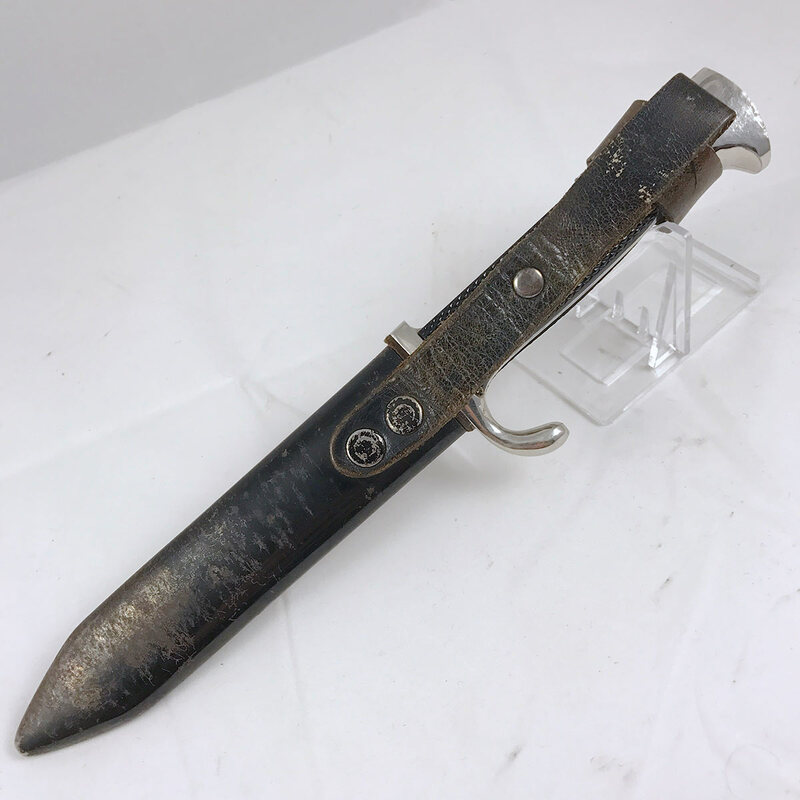 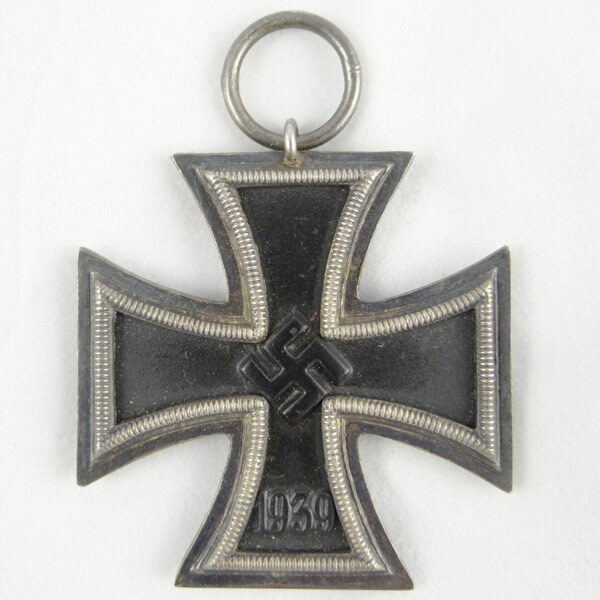 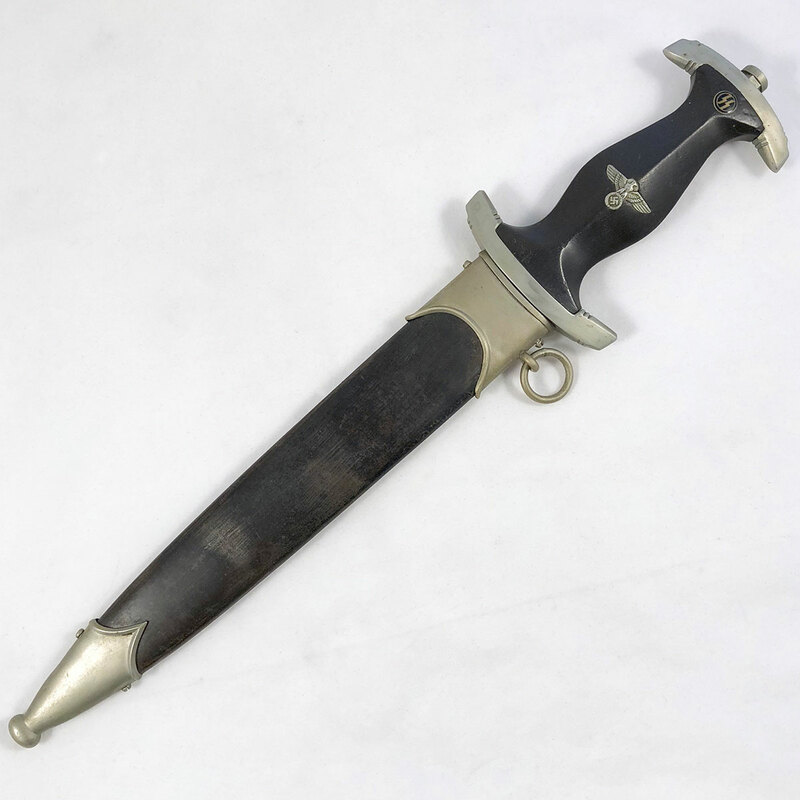 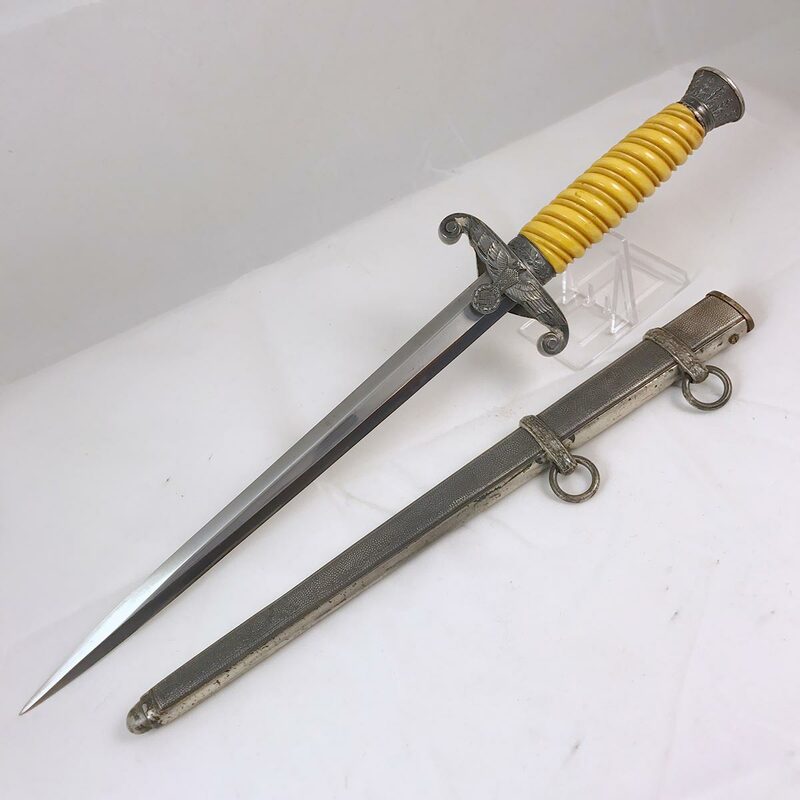 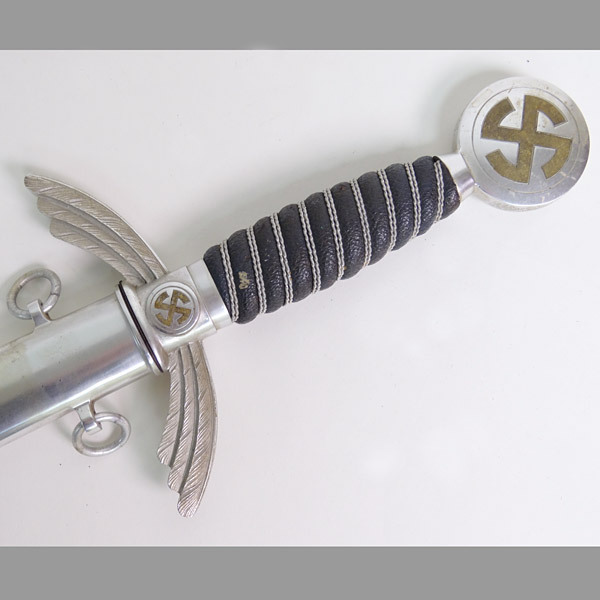 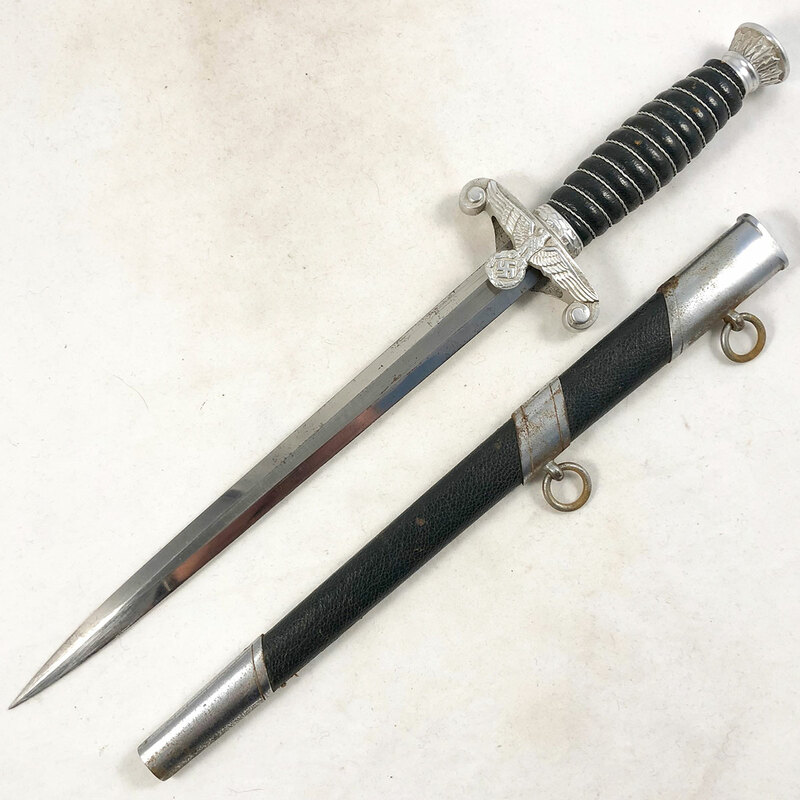 A very nice WWII German Iron Cross 2nd Class (EK2) by J.E. 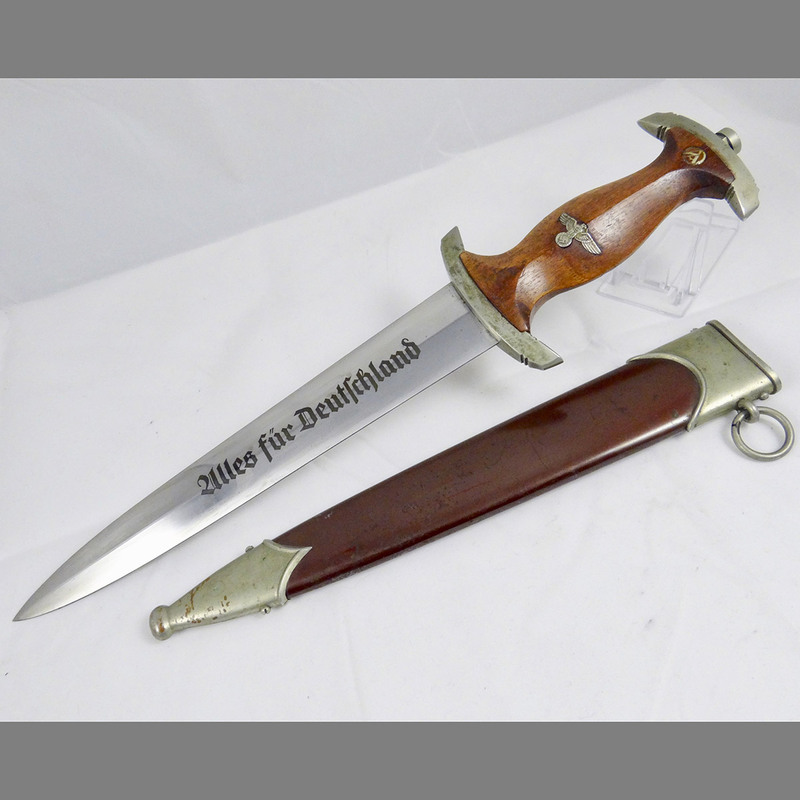 Hammer & Sohne. 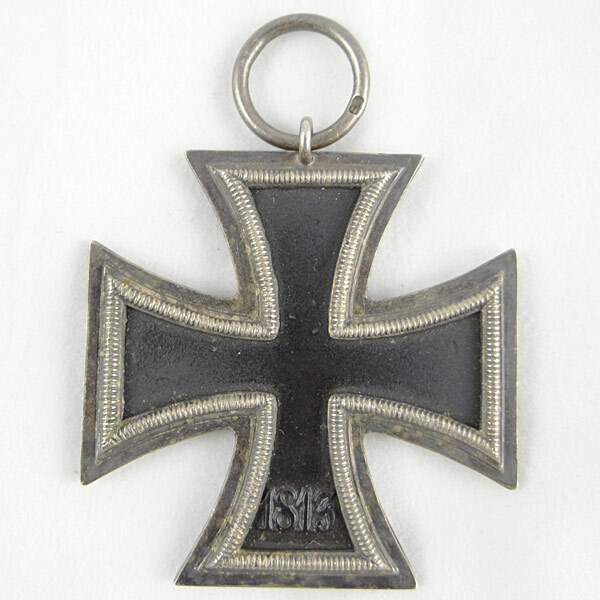 Stamped “55” on the ring, this Iron Cross has 100% of the black paint, even patina and a magnetic core. 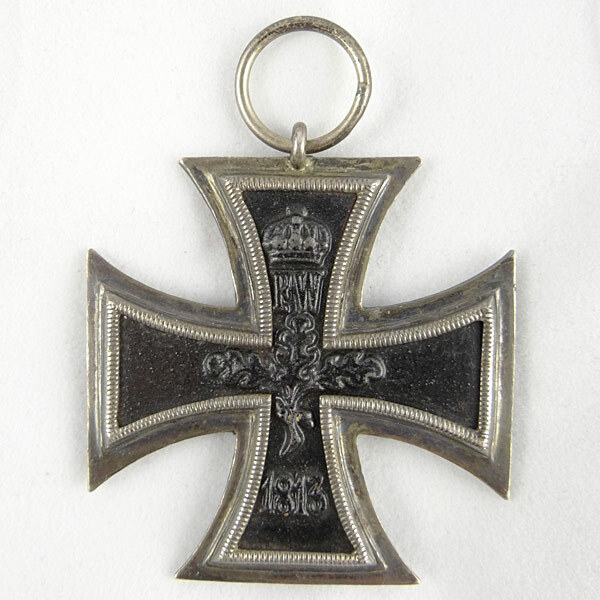 Multi-piece construction as expected.